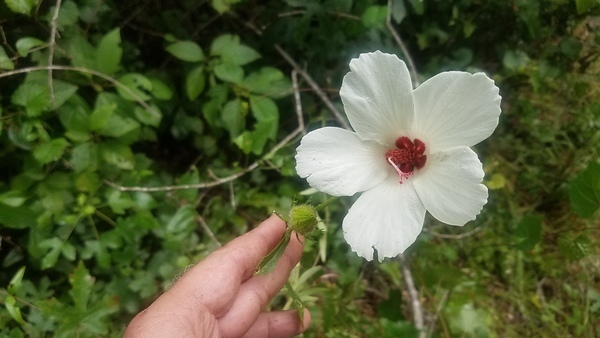 Update 2016-06-11: It’s the halberd-leaved rose mallow, Hibiscus laevis All. 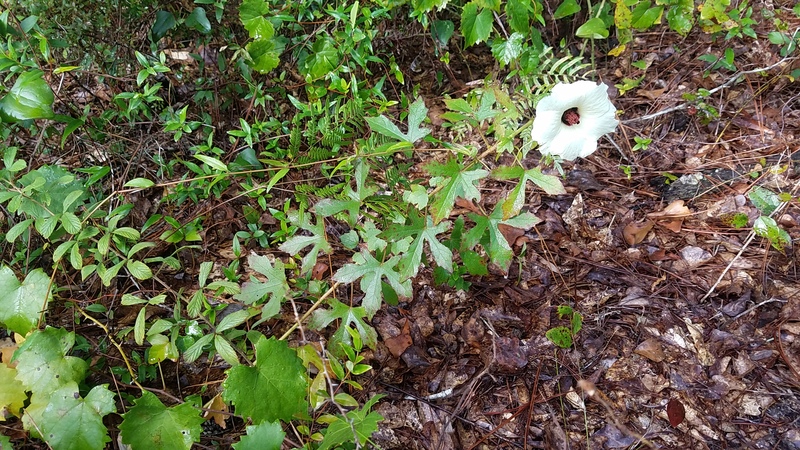 This entry was posted in Botany and tagged halberd-leaved rose mallow, Hibiscus laevis on May 29, 2016 by John S. Quarterman. 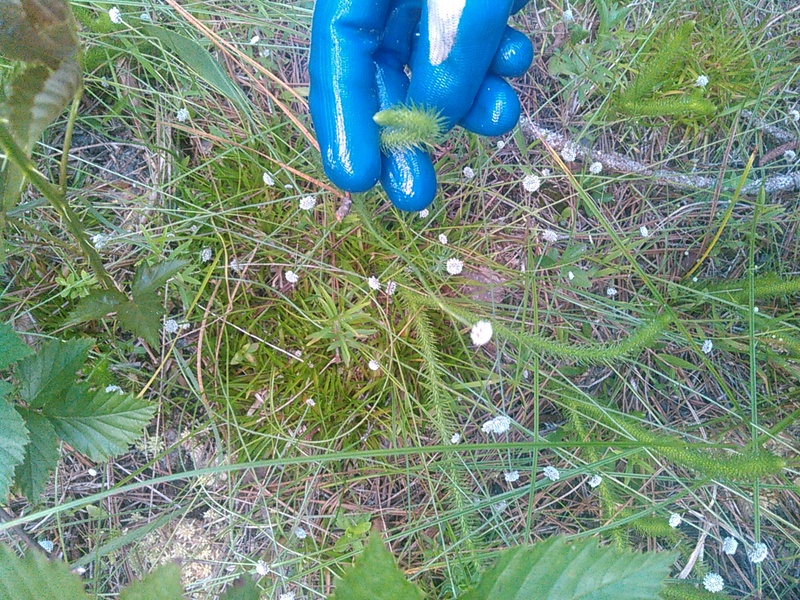 This entry was posted in Botany and tagged bog, foxtail moss on May 28, 2016 by John S. Quarterman. 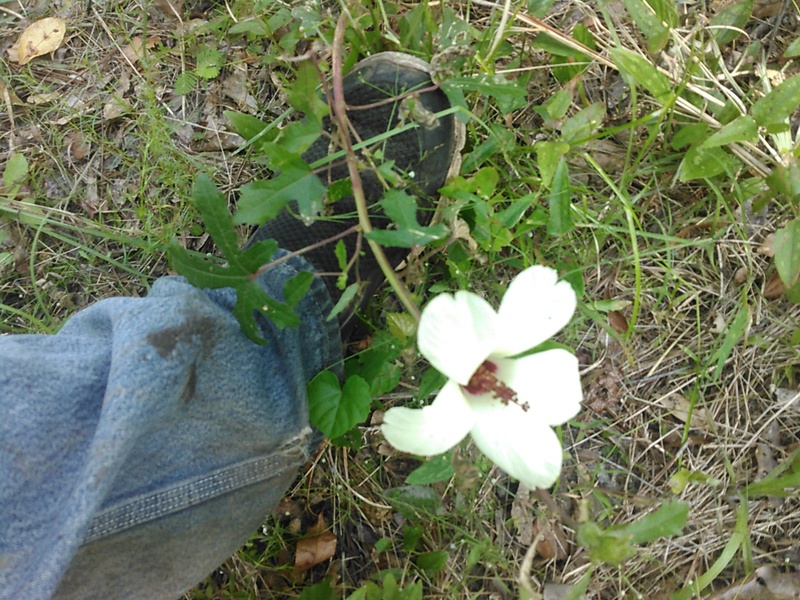 This entry was posted in Botany and tagged bog plants on May 28, 2016 by John S. Quarterman. Elsie Quarterman was born in 1910 in Georgia. She completed her undergraduate work at Georgia State Woman’s College in 1932. Post-graduate studies were done at Duke Univ. where she obtained her Ph.D. in 1949 under Henry J. Osting. She accepted a faculty position at Vanderbilt Univ. and later became the University’s first female department chair, heading the Biology Department in 1964. Dr. Quarterman is best known for her work on the ecology and plant communities of the cedar glades of the Central Basin. She is widely recognized for the re-discovery of the Tennessee Coneflower (Echinacea tennesseensis) in 1969, a plant once thought to be extinct and subsequently the first plant endemic to Tennessee to be protected by the Endangered Species Act. She has received many honors including our very own TNPS Conservation Award. 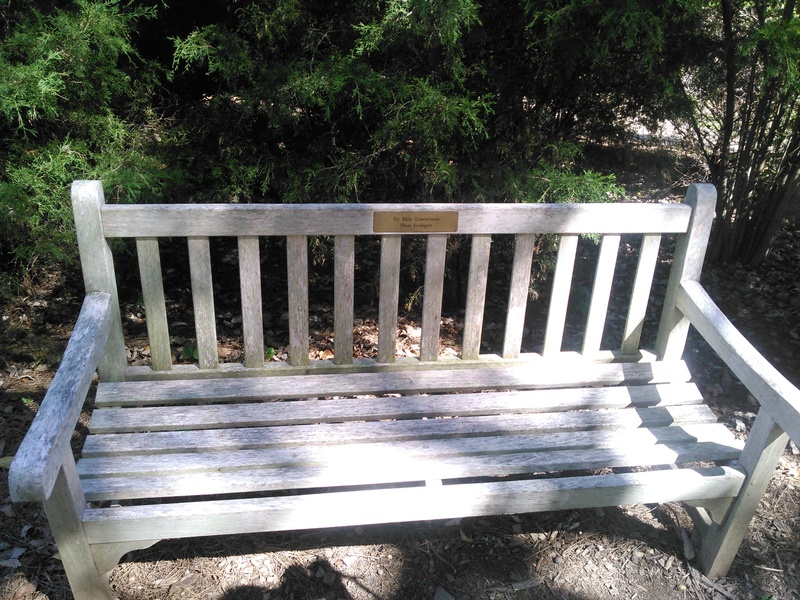 The Elsie Quarterman Cedar Glade State Natural Area was named in her honor in 1998. This entry was posted in Botany, Elsie, Okra Paradise Farms and tagged biology, Botany, Brown Dog, Cedar glade, Duke University, Ecology, Elsie, Elsie Quarterman, Georgia, Georgia State Woman's College, Gretchen Quarterman, Hall of Fame, Henry J. Osting, John S. Quarterman, Lowndes County, Okra Paradise Farms, plant communities, Tennessee Botanists, University, Vanderbilt, Yellow Dog on July 23, 2015 by John S. Quarterman. Thanks to Kim Sadler for sending this. Dr. Quarterman was a longtime member of the Natural Areas Association, the professional organization representing the interests of natural area professionals in the US. 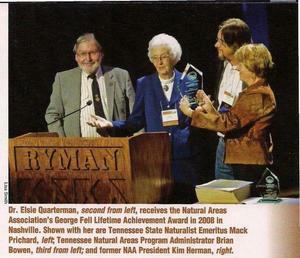 She received the NAA George Fell Lifetime Achievement Award in 2008 at the 35th Annual Natural Areas Conference in Nashville. 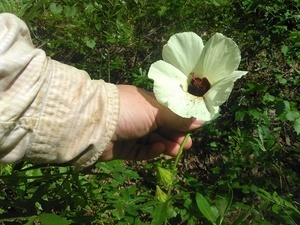 In receiving the award, she humbly said that there “is no greater honor than to be recognized by my peers.” Her most significant legacy will be the thousands of acres of natural areas she helped to protect in Tennessee including the cedar glades and the once endangered Tennessee Coneflower. There’s much more in the article. 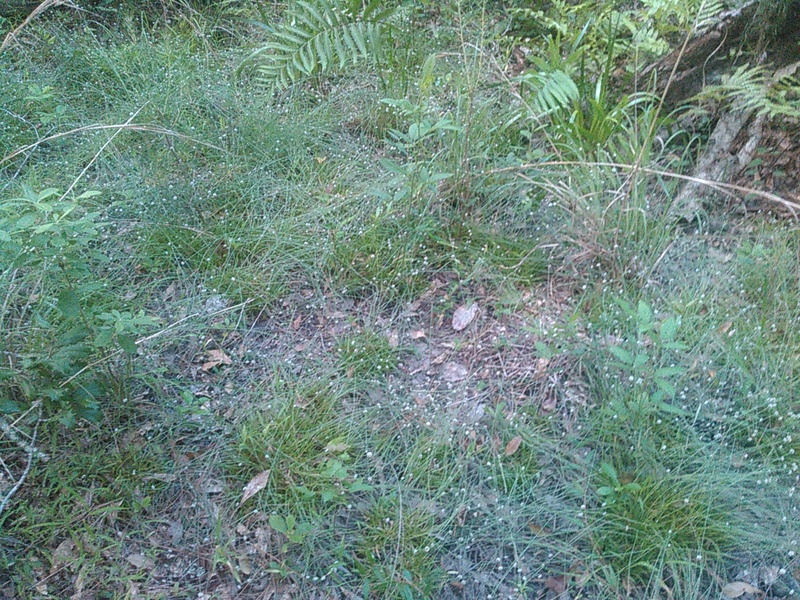 This entry was posted in Botany, Cedar glade, Elsie, History, Okra Paradise Farms and tagged Botany, Brian Bowen, Cedar glade, Echinacea tennessensis, Ecology, Elsie, History, Kim Sadler, Radnor Lake, Savage Gulf, Tennessee, Tennessee Coneflower, Tennessee Conservationist Magazine on November 2, 2014 by John S. Quarterman. This entry was posted in Botany, Cedar glade, Elsie, History, Okra Paradise Farms, Plants and tagged African violets, biology, Botany, Brown Dog, Cedar glade, cedar glades, Cheekwood Botanical Garden, Echinacea tennessensis, ecologist, Ecology, Elsie, Elsie Quarterman, Georgia, Gretchen Quarterman, Herb Society, History, John S. Quarterman, Jonathan Ertelt, Lowndes County, Nashville, Okra Paradise Farms, Plants, professor, students, Tennessee, Tennessee Coneflower, Tennessee Environmental Council, Tennessee Gesneriad Society, tropical, Vanderbilt, Yellow Dog on October 30, 2014 by John S. Quarterman.